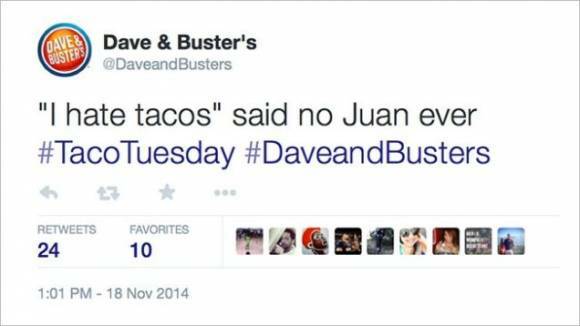 Dave And Buster's Tweets, Deletes, & Apologizes After Sending Out An Offensive Message On Twitter! In this day and age, social media sites like Twitter are a great way to connect with friends, reach new audiences, and keep in touch with current events! Unfortunately, it's also a great way to say some seriously stupid and offensive things! Wow. Apparently racial stereotypes are A-OK in Dave and Buster's book! At least they said please, right?? 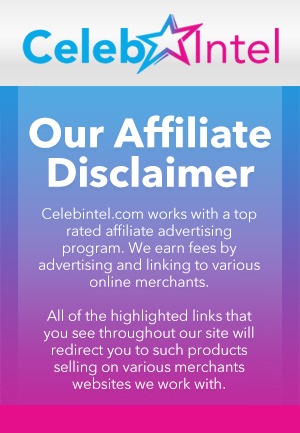 It's pretty mind-blowing that blunders like this still seem to happen on almost a daily basis, and yet companies STILL never seem to learn their lessons! Maybe Dave and Buster's should just stay off of Twitter for a bit!